Need something done by one of your team? You just send them an email right? Maybe not. 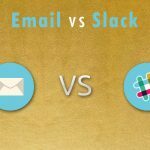 In this article we discuss email vs task management systems and why email may not always be the best choice for getting work done. One of the reasons that we default to assigning tasks by email is that everyone uses email. It doesn’t matter whether someone is using Gmail, Outlook, Yahoo Mail or something else. Your task assignment goes directly to their email inbox where most people look everyday. So there is no need for that person to be part of your task management system – a simple email will reach them wherever they are. Assigning tasks by email is fast and easy. This structure makes sure we are providing the information needed by the assignee so they can complete the task successfully. Email lacks this structure, so you would have to remember to include it in each email. 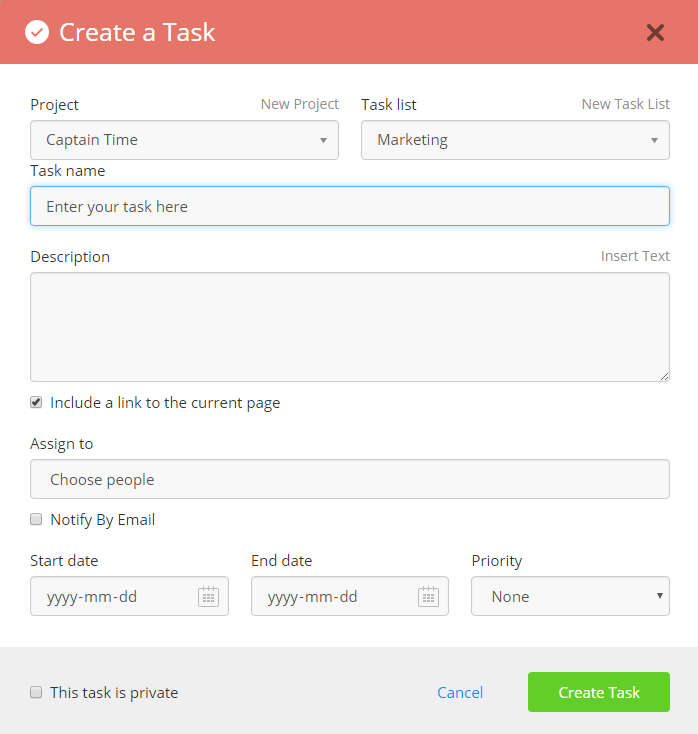 Here is an example of how a task management system brings structure to assigning tasks. To try to find all the original assignments, files, attachments and all conversations back and forth in email is VERY difficult, especially since some people have 1000s of emails in their inbox. 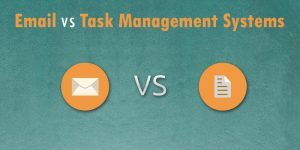 Task management systems work better than email for this because ALL the information is part of the original assignment. All the conversations are attached in the comments. So you just go to one place to find everything. Email tasks have no real reporting structure. You can’t see at a glance what tasks are on track and which need attention. So a task management system gives you a much better overview of your daily operations. So how does “Captain Time” handle tasks? 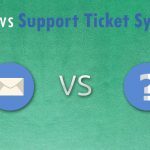 What has won in the battle of email vs task management systems for Garland? In my case, I do use my favourite task management tool, “Teamwork Projects” to manage all my tasks and client projects. 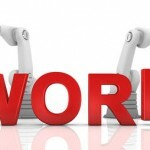 But Teamwork Projects has a great function that lets me also use the full power of email! I work with soe freelancers who I wouldn’t bring into my main task management system because they only get a few tasks from me from time to time. So they likely would’t check their task list in Teamwork much if I invited them because most days there would be nothing for them. So I create the task within Teamwork Projects and Teamwork sends them the task via their email! So these infrequent workers get an email instead of having to log into my system. But when they answer the email, their email is added to the comments on the task in Teamwork! This is really the best of both worlds for me. I have my project dashboard where I can see the status of all the work at a glance while being able to ready outside of the task management system to assign tasks and retrieve information. 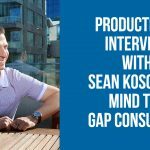 Interested in learning more about productivty? Join our time management online school.